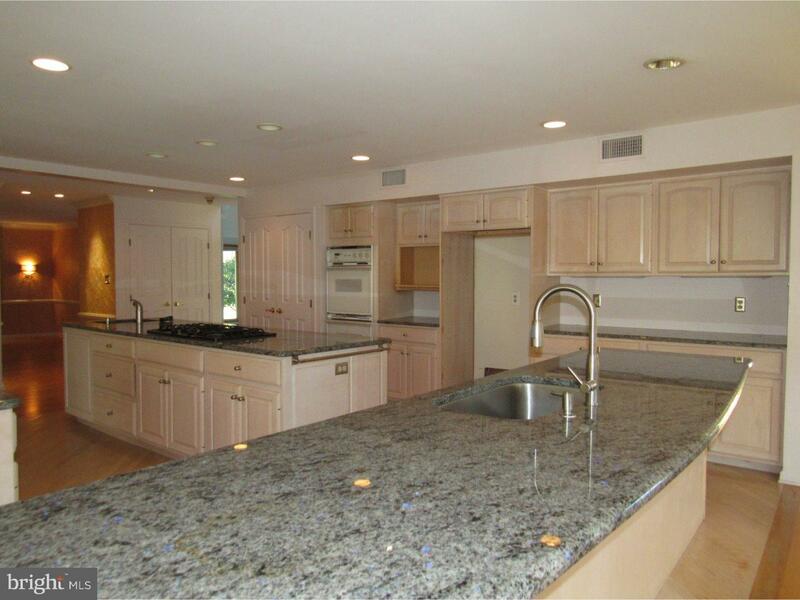 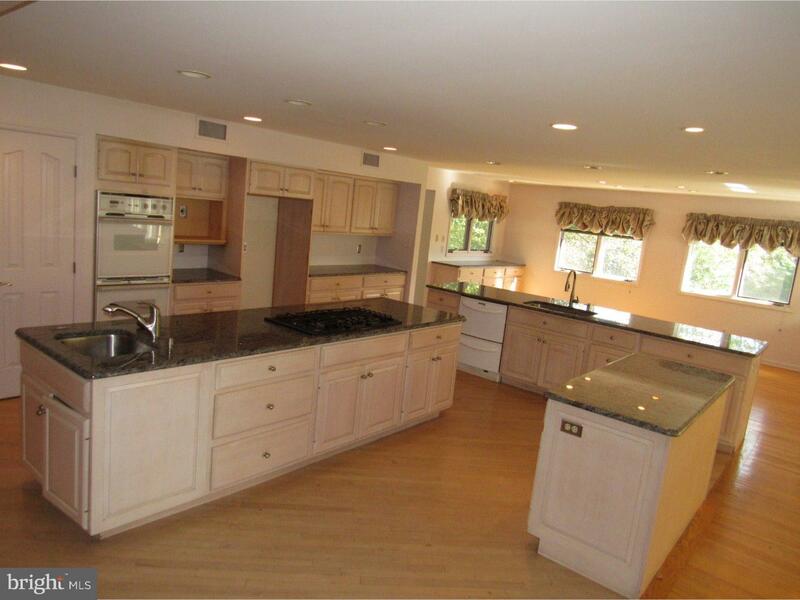 Large single Colonial located in Penn Oaks Estate. 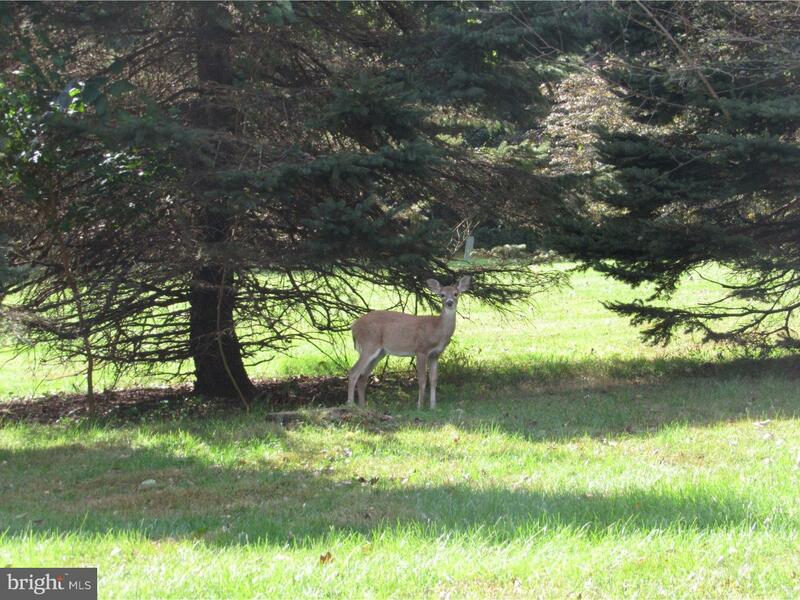 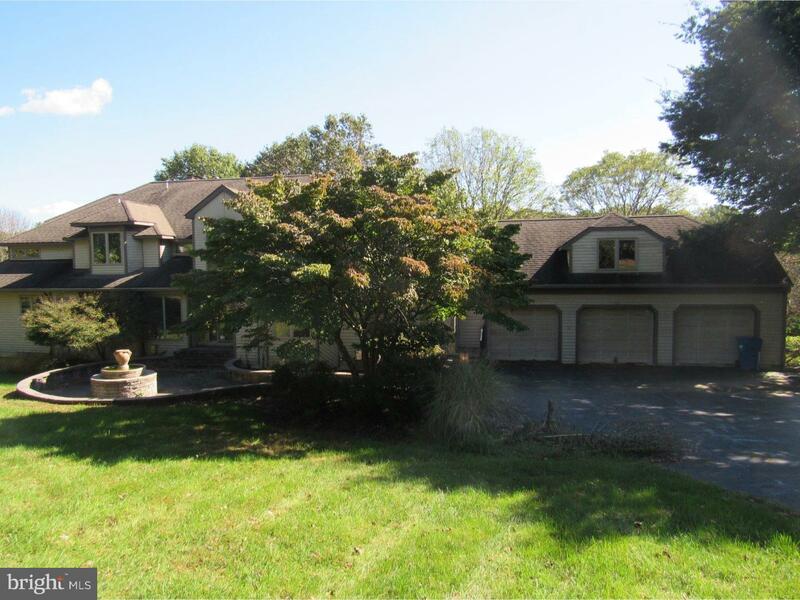 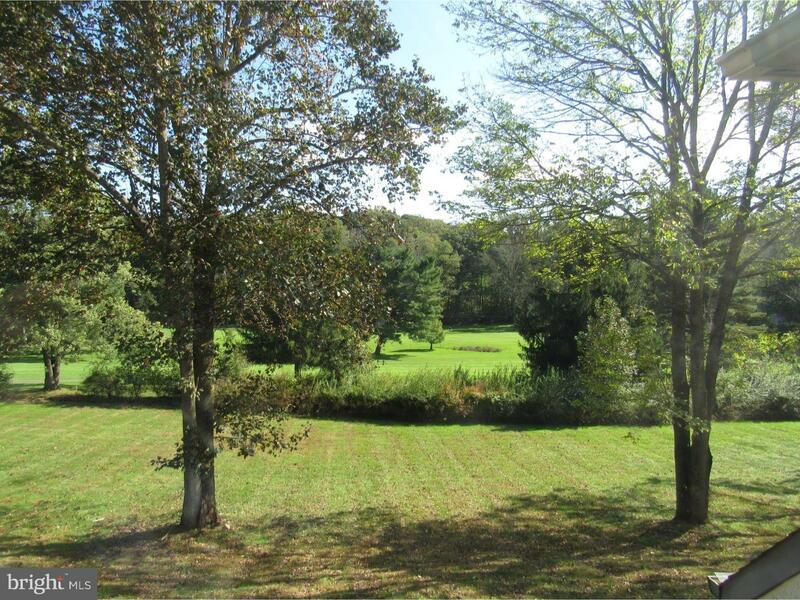 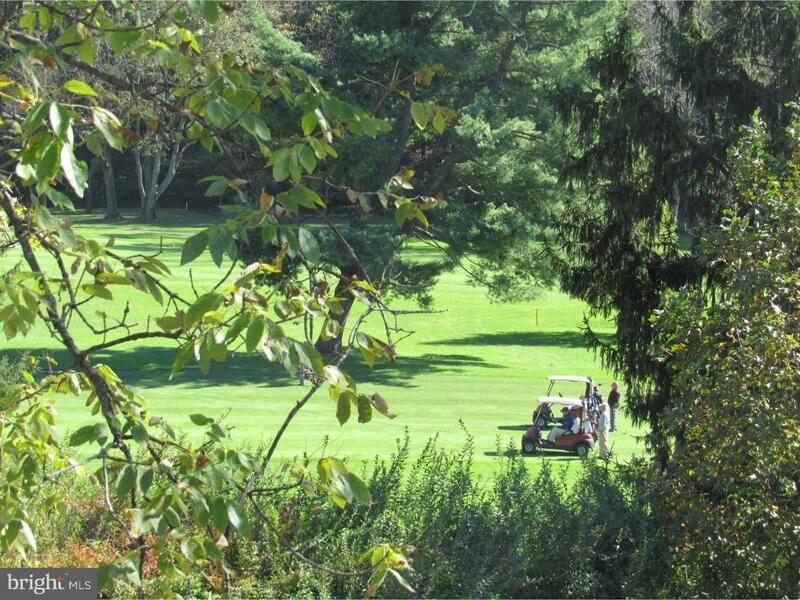 This property backs up to Penn Oaks Golf Course. 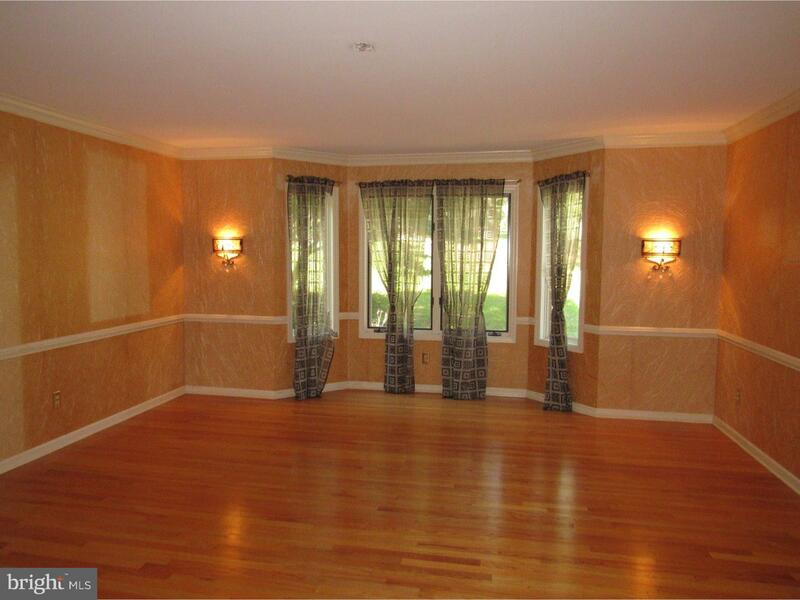 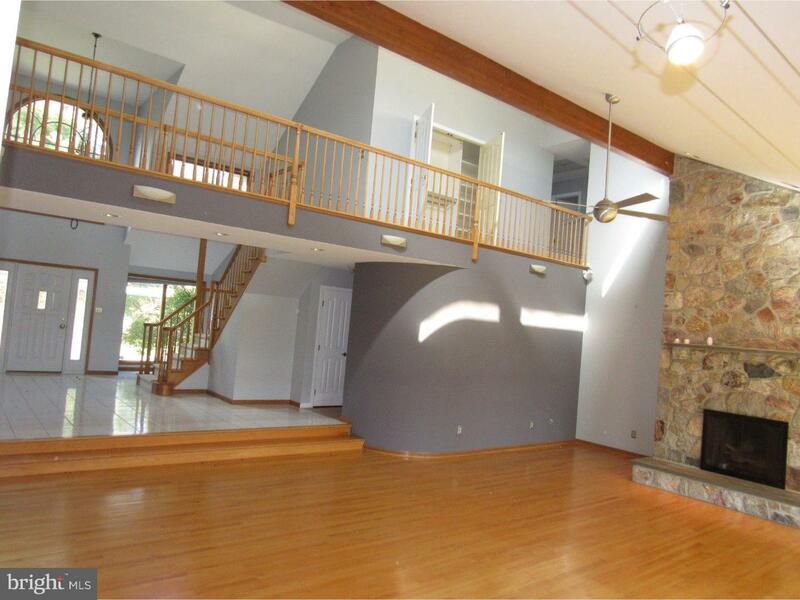 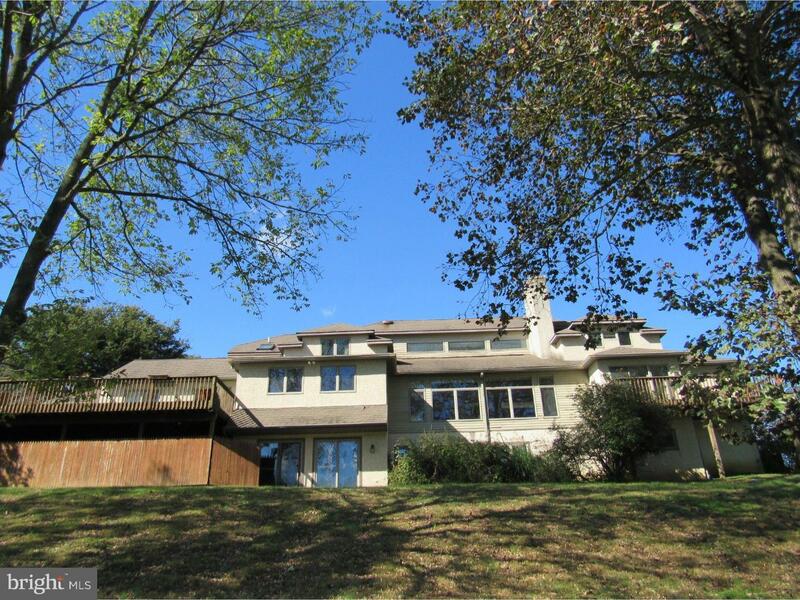 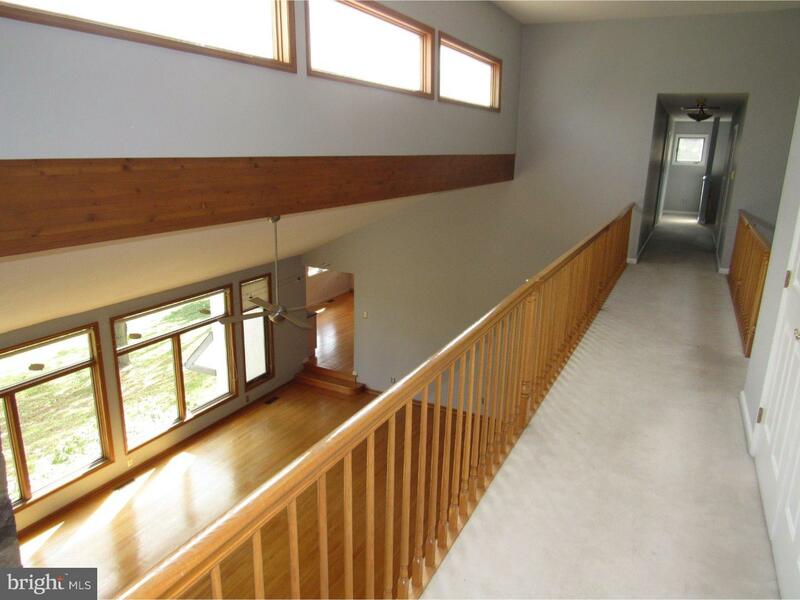 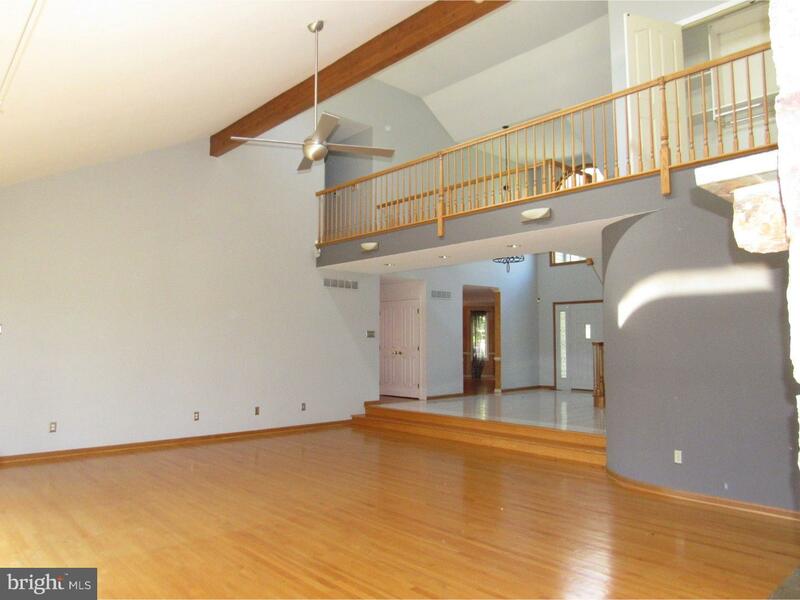 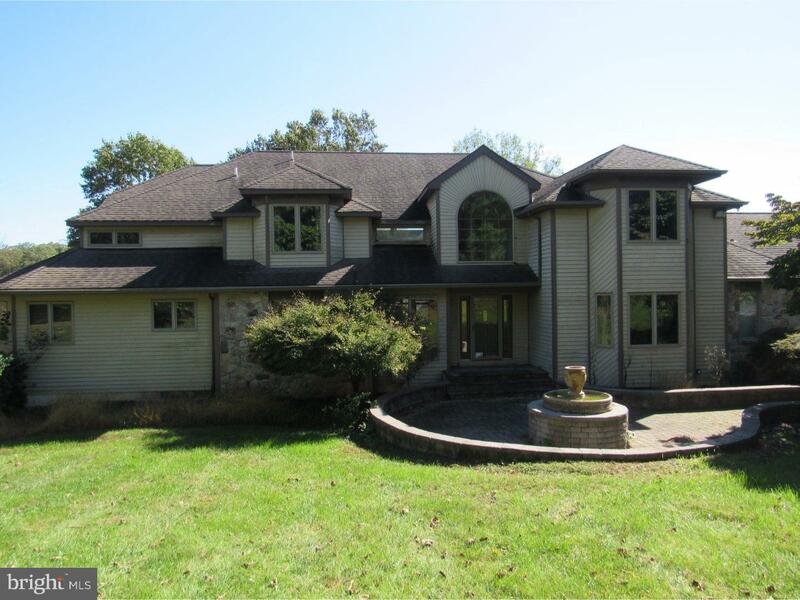 Enter through 2 story foyer into large family room with stone fireplace and wood flooring. 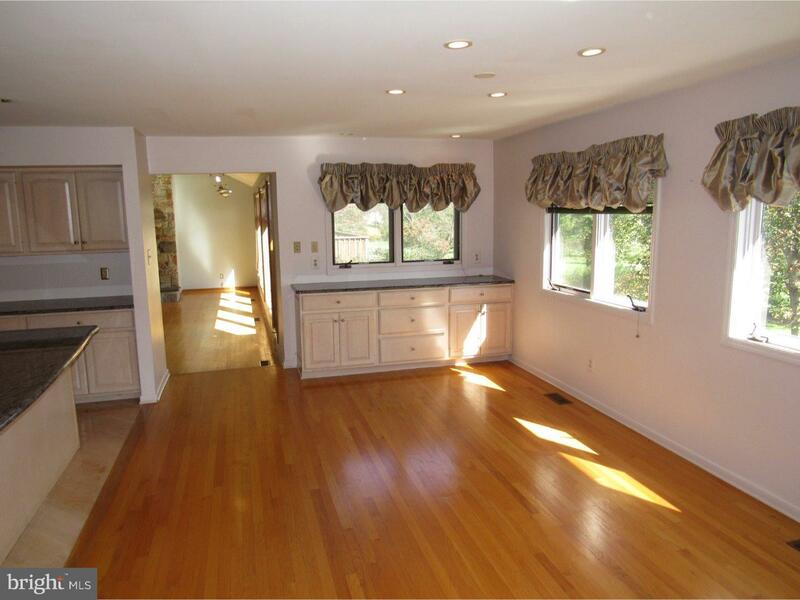 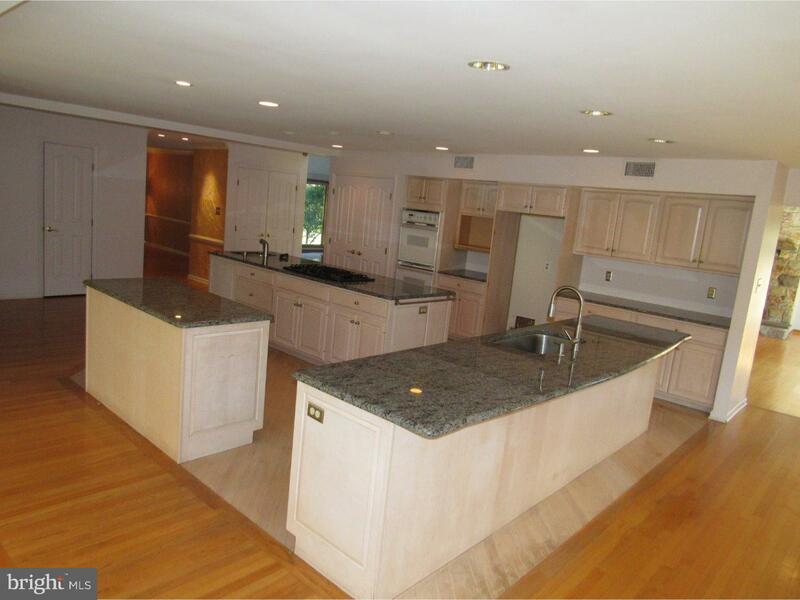 Huge updated kitchen with island with family room that exits to rear deck. 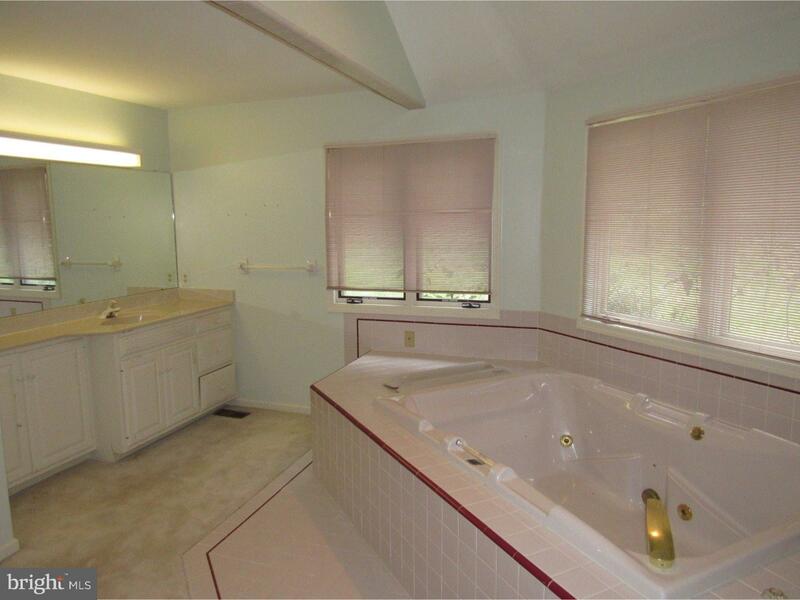 2 powder rooms on this level and master suite with balcony, sitting area, 2 walk in closets and a large master bath that has both a Jacuzzi tub and stall shower. 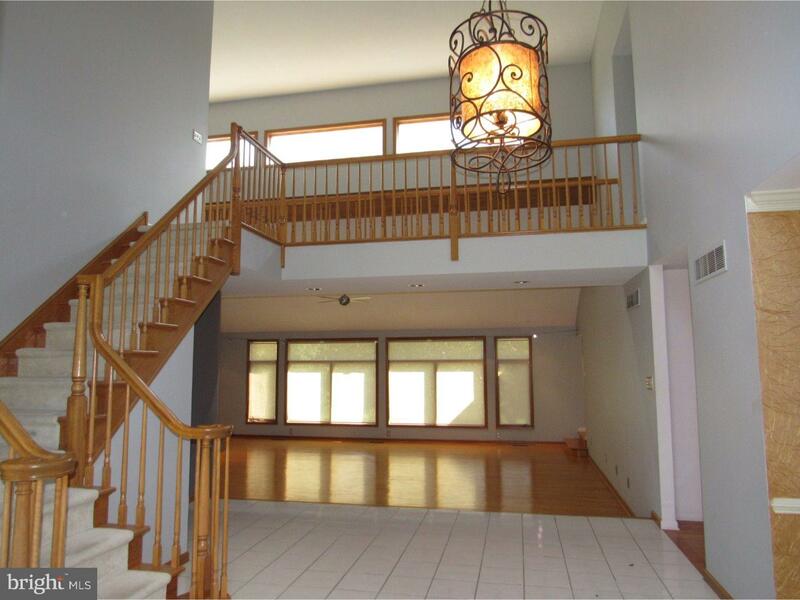 Front and rear stair cases lead to 2nd floor where you will find 4 nice sized bedrooms and 2 full bathrooms. 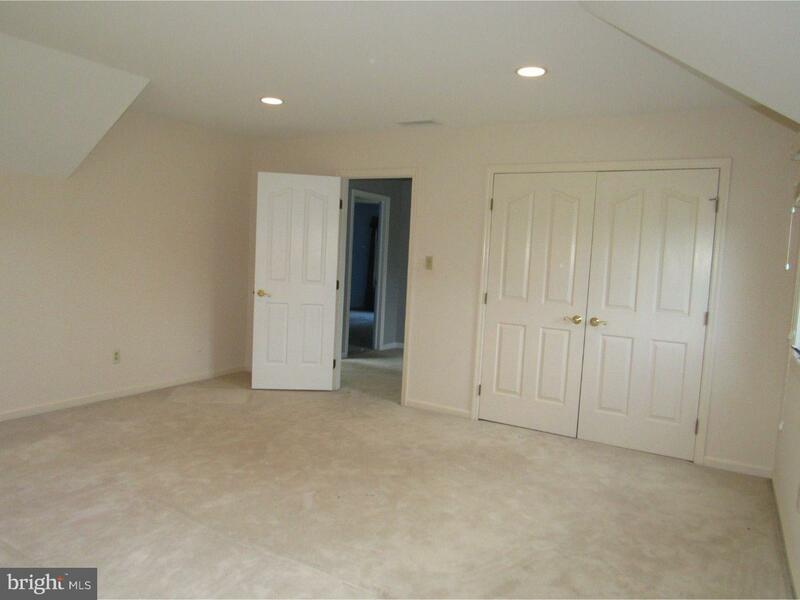 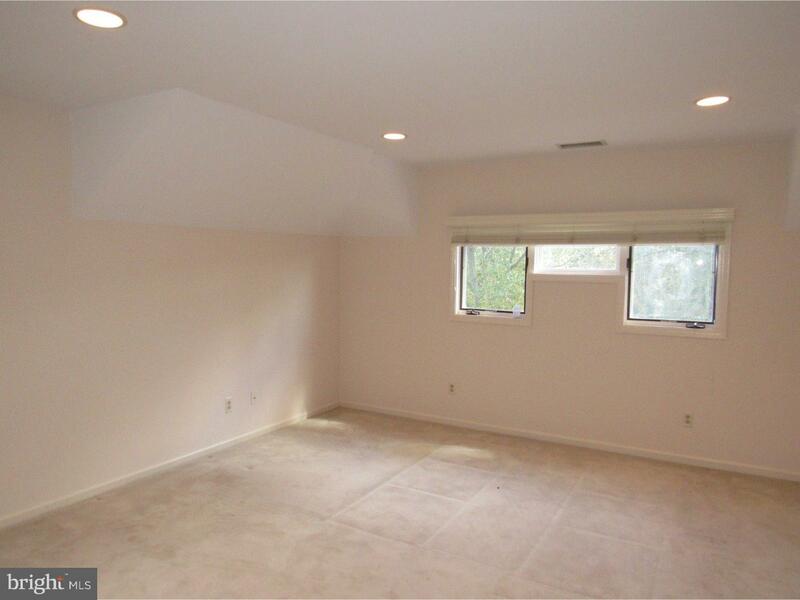 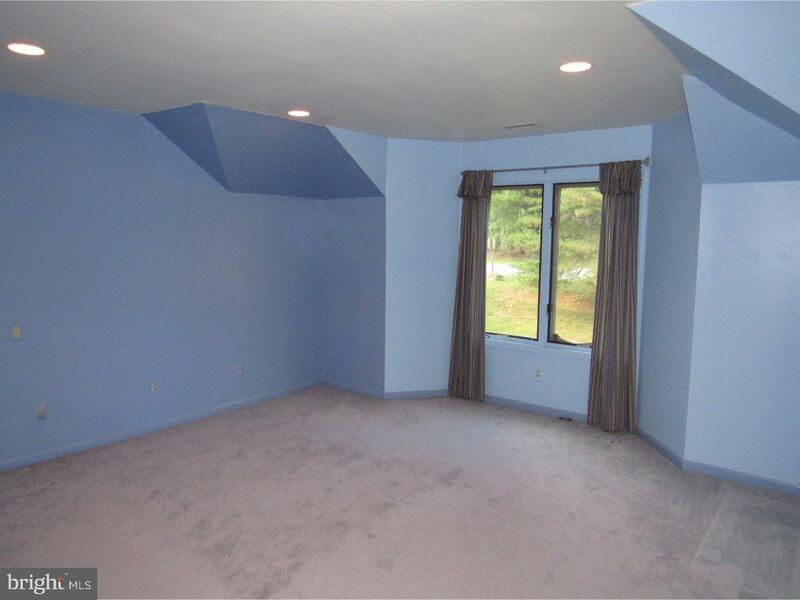 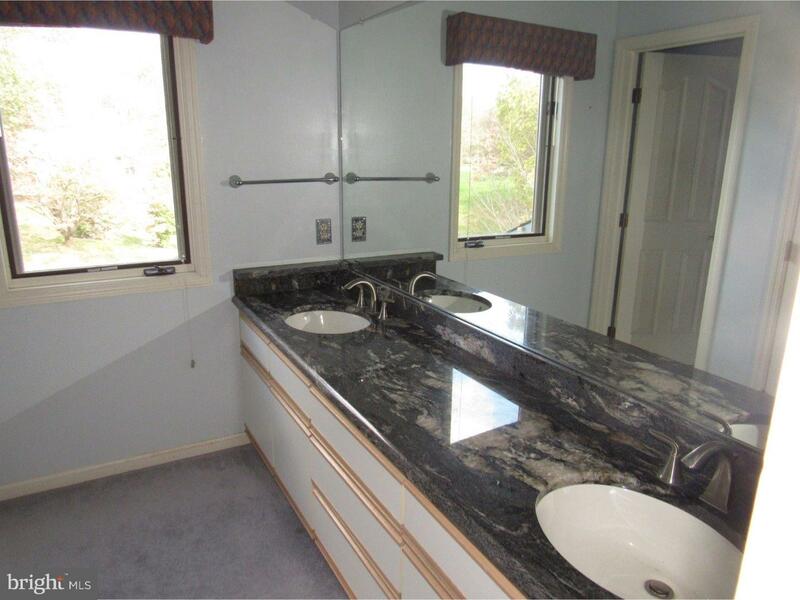 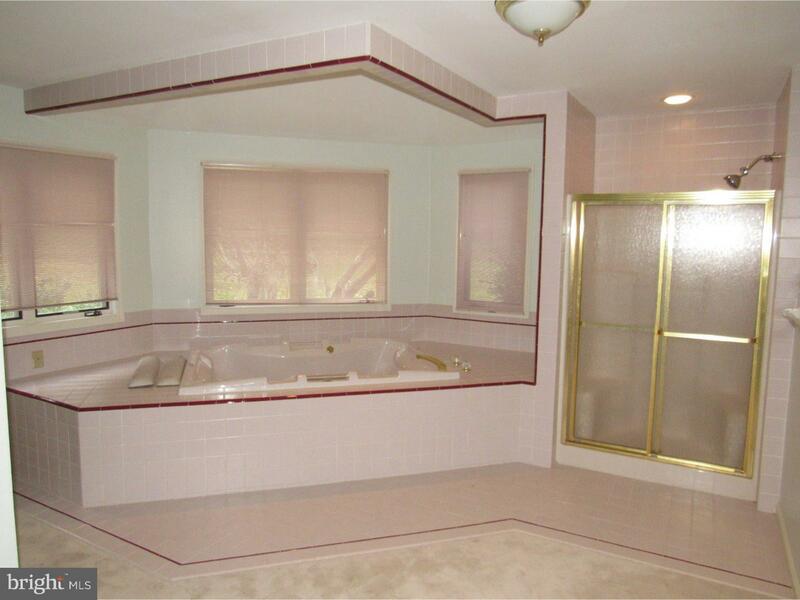 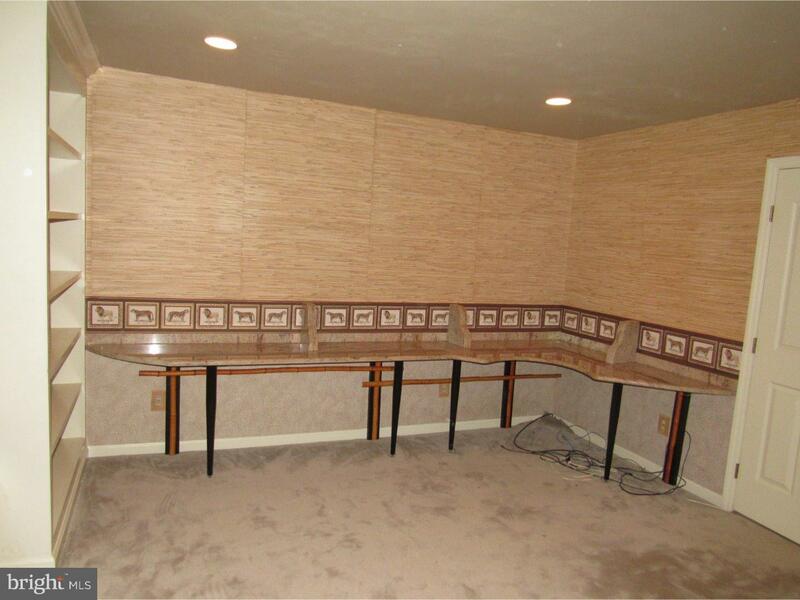 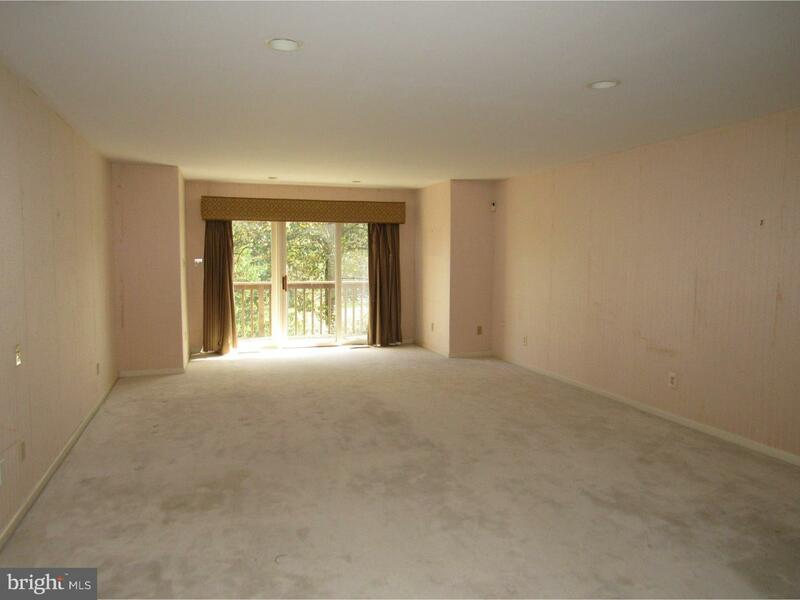 Full walk out basement which has several rooms, a full bathroom and lots of space. 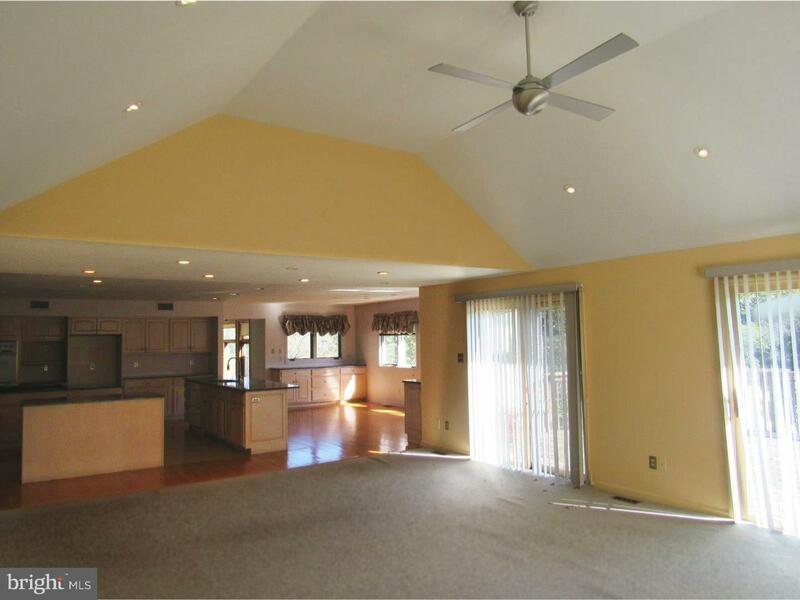 3 car attached garage and a large beautiful lot complete this property. 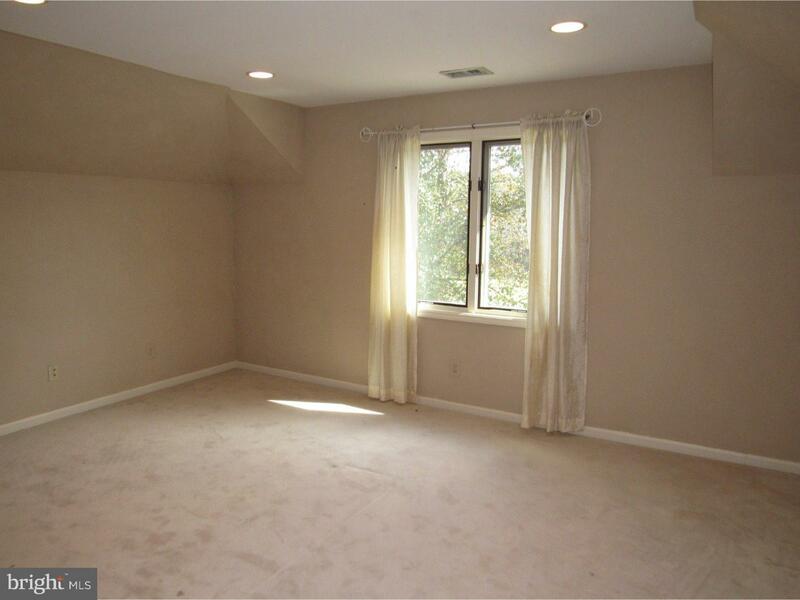 This property is ready for a new owner and is priced to sell.